PHNEOMENAL SOUGHT AFTER RIVER PINES COMMUNITY. 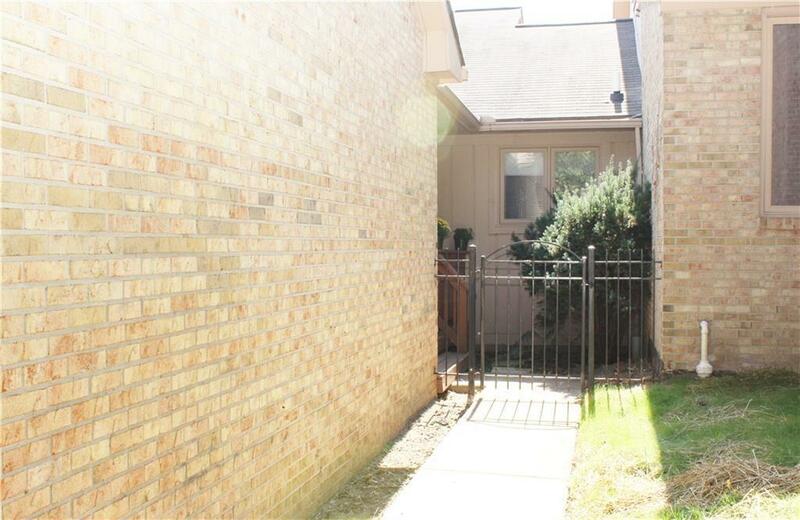 2 BEDROOM 2 1/2 BATH RANCH CONDO! 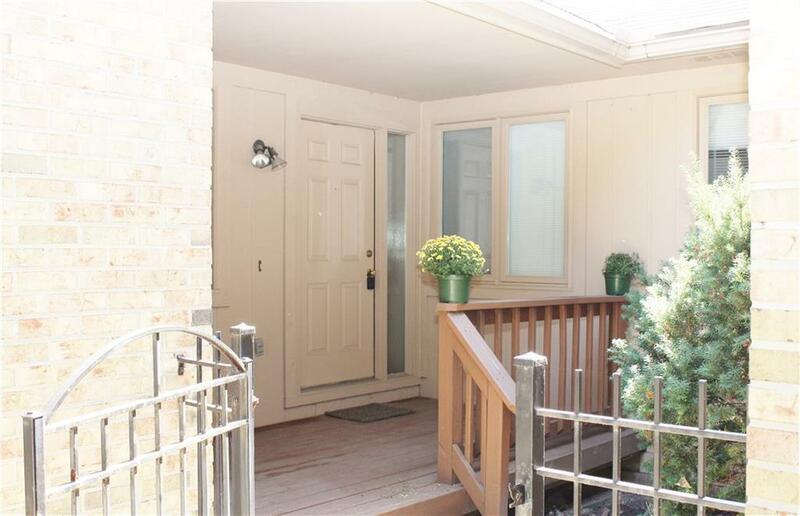 CENTRALLY LOCATED CLOSE TO SHOPPING, 2 MILES TO DOWN-TOWN FARMINGTON AND ALL MAJOR FREEEWAYS. 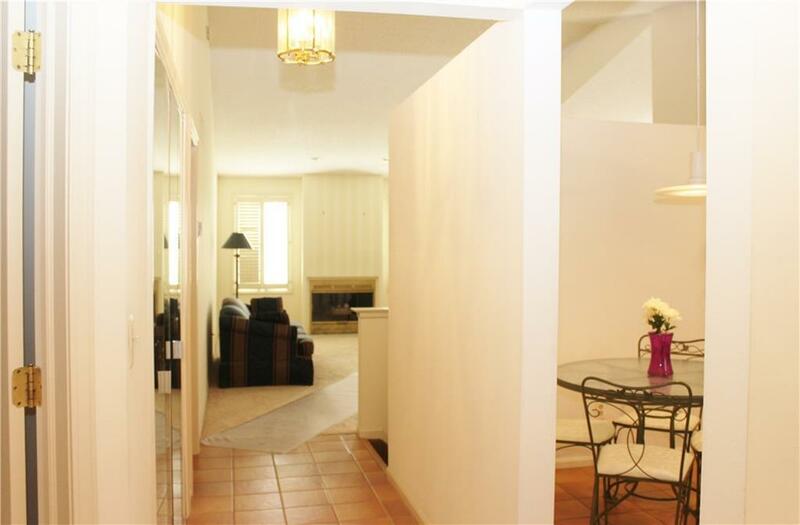 MASTER SUITE WITH A WALK-IN CLOSET, VAULTED CEILINGS AND 3 PC. MASTER BATH. VAULTED CEILINGS IN THE GREAT ROOM WITH A GAS FIREPLACE. PLANTATION SHUTTERS ON ALL WINDOWS WITH THE EXCEPTION OF THE KITCHEN. CARPETING RECENTLY REPLACED...CERAMIC TILE IN BATHROOMS AND KITCHEN. ALL APPLIANCES STAY INCLUDING THE CONVECTION OVEN. 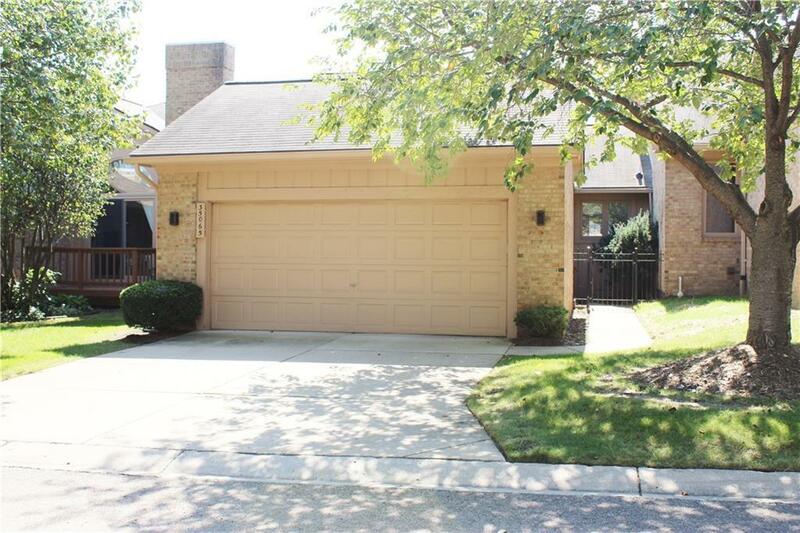 FAMILY ROOM IN THE BASEMENT WITH A HALF BATH, A CLOSET FOR STORAGE AND AN OVERSIZED STORAGE/UTILITY AREA.